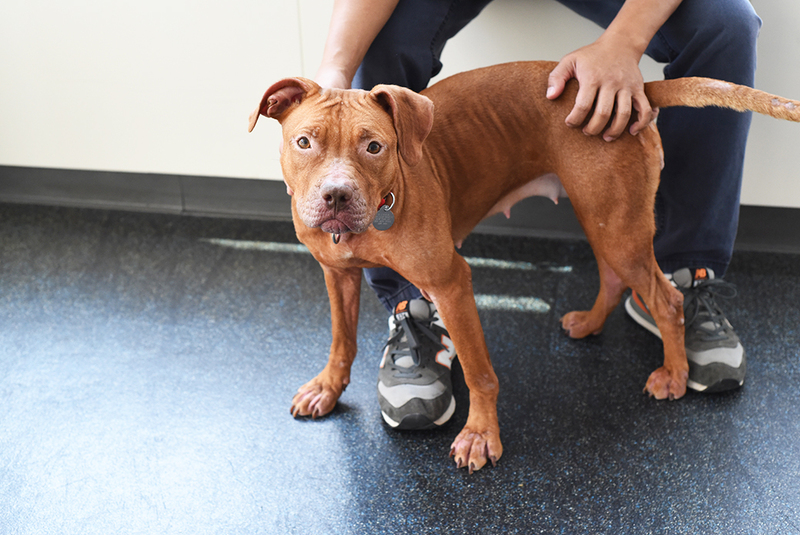 Rescued by the NYPD, this gorgeous girl, Rosa, is looking for a loving home. Adopt Rosa today! Big fan of: Playing with other dog friends! Rosa loves to meet other dogs and learn new tricks. This active pup enjoys long walks and exercising. She would benefit from plenty of daily exercise in her home. Not a fan of: Unfamiliar people and objects make Rosa uncomfortable. 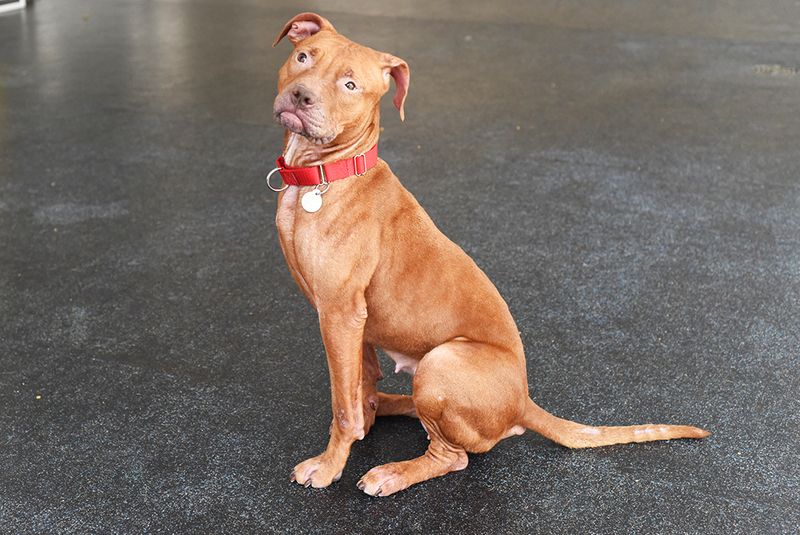 Special features: Rosa already knows “sit” and “down!” In her new home, this smart pup will quickly learn to only use the bathroom outside. Dream home: Rosa would like to join an experienced adopter in an “adults-only” home.